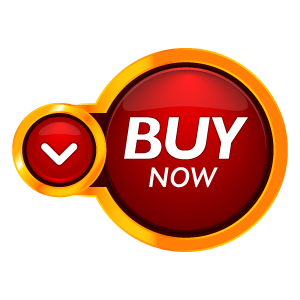 For many years treasure hunting magnetometer design has remained unchanged, due to the lack of fresh ideas and development. GDI geophysical instruments new MAGNASMART 3D magnetometer is about to change this. MAGNASMART is not just another magnetometer. 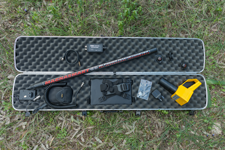 MAGNASMART Hi Power magnetometer offers professional depth range and other unique features to become your favorite choice. 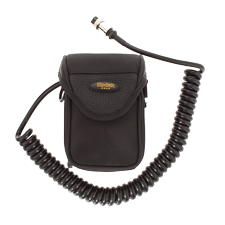 MAGNASMART locates without the need of constant motion, unlike “motion style audio” magnetometers that lose target signals when the probe stops moving. Motion technique has many disadvantages. 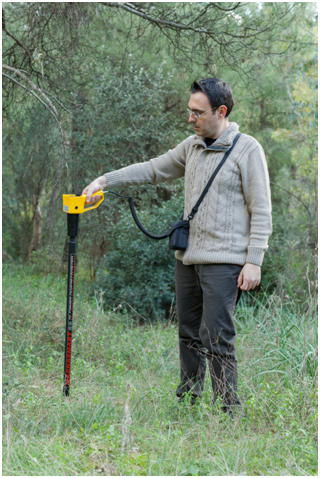 – The probe can only be kept moving easily on flat ground but with difficulty on uneven ground. – Motion forces the operator to search faster and often miss the deep weak signals. – Also it is difficult to pinpoint the exact target centre. MAGNASMART magnetometer locates at any speed. Sweeping the MAGNASMART probe fast or even holding it motionless above the target will not cause the signal to fade. Pinpoint is instant. 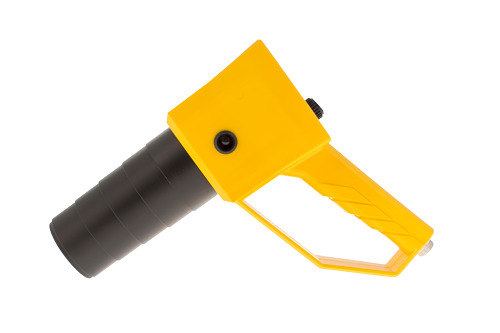 Suitable for searching through rocks, bushes, trees, etc. Automatic operation easier than ever. With minimum controls MAGNASMART can be used by anybody, anywhere!. Only one knob to set the sensitivity range. Set HIGH for metal free zones away from concrete bars, fences, for deep detection of voids – tunnels, foundations, ferrous relics and treasure hunting in the fields. Set it LOW to locate surface targets like shallow buried manhole covers, pipes and when working near fences in urban areas. Color LCD. Displays a graphic meter for signal intensity and target numerical values, plus battery check. 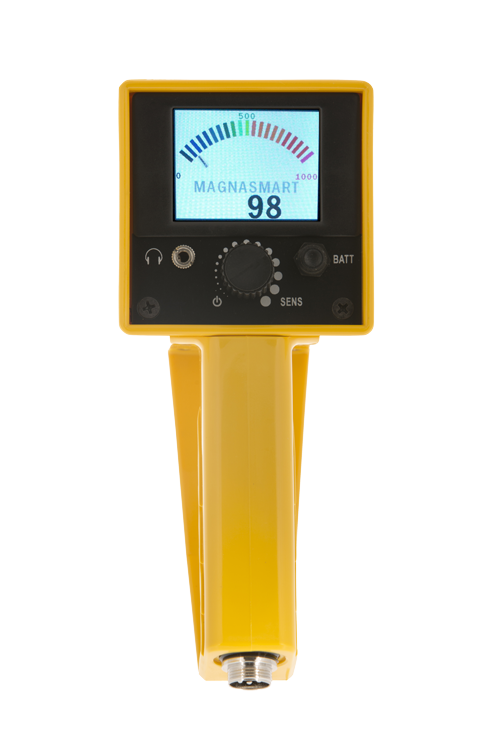 MAGNASMART is 3D data logger ready. 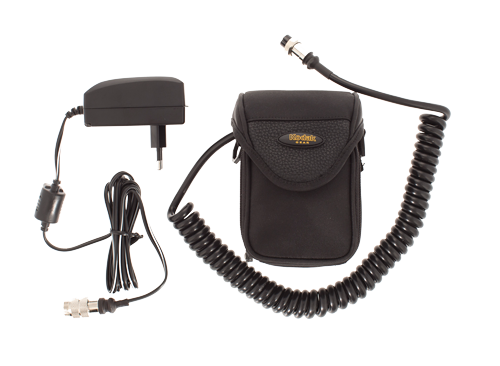 Connects to ICON DATA real time magnetometer & metal detector data logger. Using ICON DATA logger, scan the field at normal pace. 2D & 3D maps are generated on a tablet PC or laptop in real time. No need to upload data later to a PC. Data logger is useful to determine target size, shape and depth. Detachable “twist to lock” probe. Locks instantly to MAGNASMART magnetometer. Easy to transport and store. “VCO” audio target recognition. Optimized for target hunting at depth. A precise “ticking sound” announces those deep weak targets. The audio tone gradually rises in frequency as the signal becomes stronger, for accurate pinpoint. 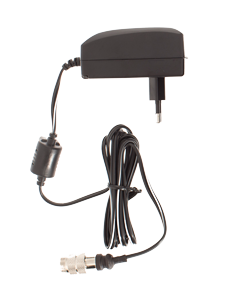 9 volt battery holder plus input for external 12 V battery pack. Extends operation up to 25 hours. HIGH SENSITIVITY : Archaeology applications to detect ceramics, landfills, voids, tombs, tunnels, foundations, ancient ditches, pits, dug ground. Military application, weapons, army bunkers and bombs at depth, unexploded ordnance survey ( UXO ), landmines. Treasure hunting, to locate ferrous relics. Screwdriver 20 cm long: 1,40 m.
Main water supply pipe 70 cm dia. : 3,00 m.
– 30 cm. 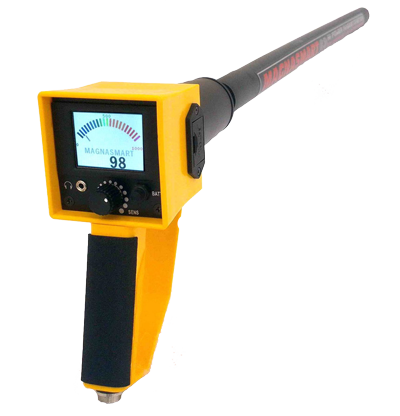 GRADIOMETER probe for fine scan, accurate pinpoint, operation near metal, fences etc. 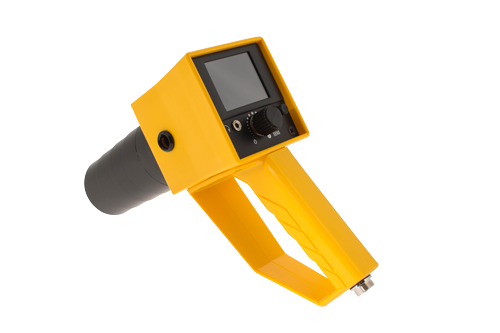 ARE YOU INTERESTED FOR magnasmart 3d magnetometer?